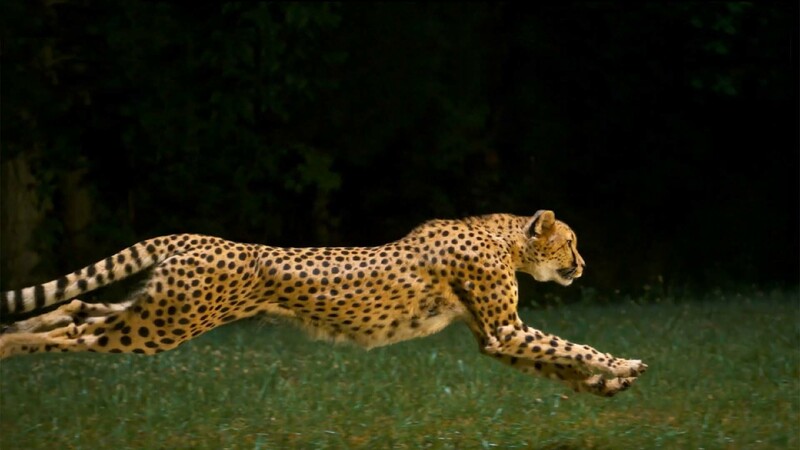 Cheetah Platform, enables companies to quickly and easily implement custom solutions developed by writing minimum amount of code. SPIDYA Cheetah Low-Code Application Development Platform with its many features and flexible architecture helps you to reduce project development risks to minimum. Cheetah Platform Workflow Engine, has the ability to create customizable flows. The integrated Approve Engine manages the authorization structure within the organization. Cheetah Platform Mobile app allows developers to create instant mobile apps using the same template mechanism on web based UI Designer. 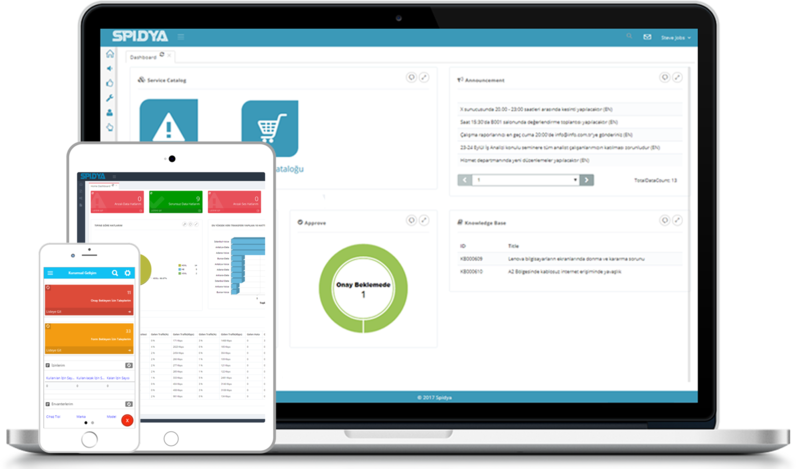 In addition, the responsive dashboard allows Cheetah Platform web interface to be used from any device or browser. Low-code platform for Digital Transformation.